It is undeniable that we currently live in a surveillance culture. Look anywhere in New York City, there is a camera pointed at us. There’s the CCTV camera from the store across the street and the camera in the phone you hold. There’s a camera in your laptop and a camera in the taxi you’re taking home. We are surrounded by cameras and we don’t even think twice about it. In a way, surveillance has become part of our everyday life. No one thinks about the possibility of an invasion of privacy whenever they turn on their laptop. And yet, the potential is there. Anyone with the right knowledge can hack in and switch on your webcam if it benefits them. Is it illegal? Yes. But can it be done? Yes. The real question is: what’s done with all of this information? Or maybe: what can be done with this information? The TV show “Person of Interest” takes the latter question on a test drive with a machine that can access every camera in New York City and compile the information to spot potential terrorists. So that answers what could possibly be done. But what should be done? I suppose it’s a matter of personal opinion whether you feel safer with all this surveillance or less so. Civil rights activists claim it is an invasion of privacy. Using this, the authorities can find out details of your life even though you’re not a suspect. If they can tap into your computer or your phone, they will always know what you’re doing. After all, if we’re not on the computer nowadays, we are glued to our phones and iPods. Companies already use a form of mass surveillance on consumers. Things like Google Chrome and Facebook track the things you look up and then tailor advertisements to your interests. If you look up recipes for pasta, it is very likely that an ad for an Italian cookbook will pop up on the next website you go on. Supermarkets and drugstores use the information given when consumers sign up for loyalty programs and trade them to track shopping habits. Considering this, surveillance culture seems like an incredible invasion of privacy. In theory, you make a move and someone else will know. Anything you look up online will be documented. You can’t do anything without being watched. However, that’s only the extreme case. And yet, surveillance culture keeps us safe. Our databases of DNA and fingerprints are what law enforcement use to catch criminals. Facial recognition helps us find evasive lawbreakers. Security cameras record illegal acts without being noticed. It is becoming harder and harder not to be seen. Surveillance culture as it is now has its pros as it has cons. Security cameras are useful for a variety of reasons, especially if you own a store. You can’t keep an eye on the entire place the whole time. Not only can it see where you cannot, it also gives people the feeling of being watched. If someone is about to steal, they will most likely try to find the cameras. If they see one directly pointed at them it’ll probably deter them from theft. Or perhaps you live in a dangerous neighborhood. On top of a security system, a CCTV has several purposes. If something does happen, it’ll be recorded making it easier to catch the person in question. Of course, CCTV in NYC aren’t restricted to illegal activities. You can set it up so that you can watch your children play in the backyard while you’re in the kitchen. You can also check up on your home from your office if you are feeling worried. With the advancement in surveillance technology nowadays, anything is possible. While some may argue about the invasion of privacy, it really depends on the safeness and security you feel. After all, feeling safe is subjective. 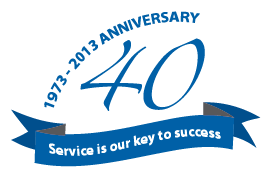 If you are looking to install CCTV, come to SOS Locksmith. 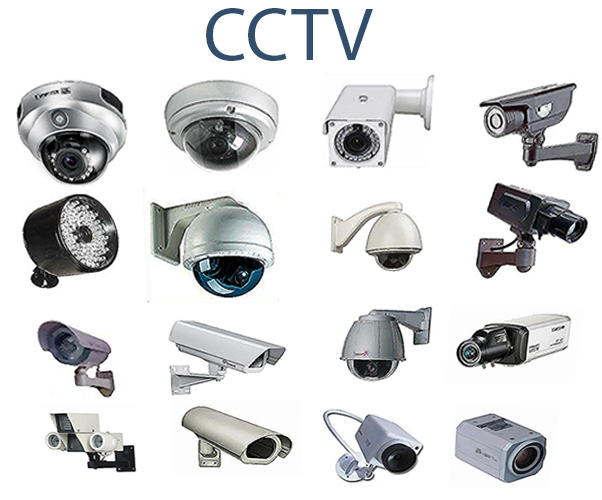 We have the latest technology and our experts are trained to handle the surveillance equipment. Whether you want it hooked up to your home computer or your phone, we can do that for you and explain to you step by step how to access the video feed.